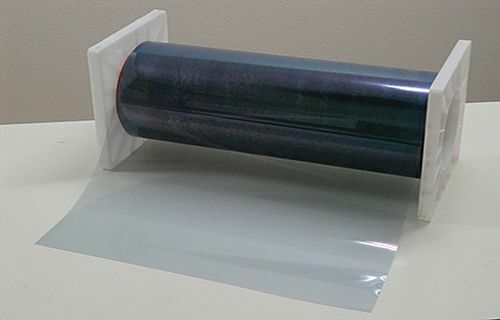 Americhem Inc., a global provider of custom color and additive solutions for the polymer and synthetic fibers industries, launched its new nDuramax UV stabilizers for polymeric film products at NPE 2015. Expanding from its roots into other industries Americhem serves, these products are built for outdoor exposure and come in options for PET, PE and ionomer resins. The company will leverage its nDuramax technologies in a multitude of industries and end uses including vinyl siding, composite decking, synthetic turf, awning fabrics and many more. In general, Americhem’s offerings correspond with the conditions that the products will be exposed to. From product labeling, window films and photovoltaic films to protective, adhesive and industrial applications, Americhem will work to design solutions taking a holistic approach to design.